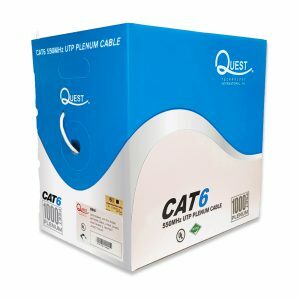 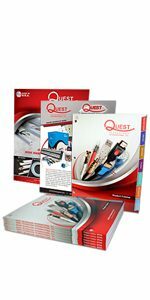 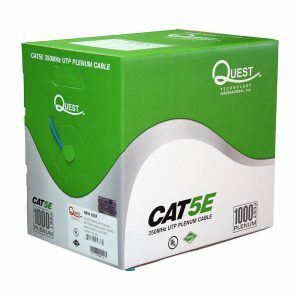 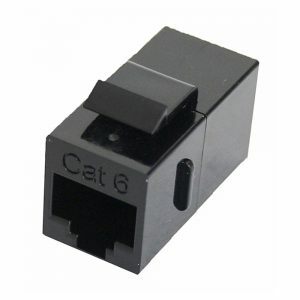 Quest Cat6 UTP 550MHz Plenum cable is designed for in-wall high speed Gigabit data and voice applications. 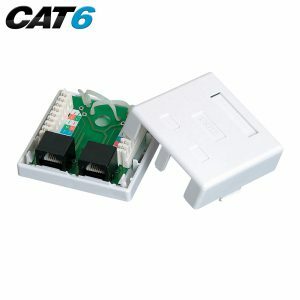 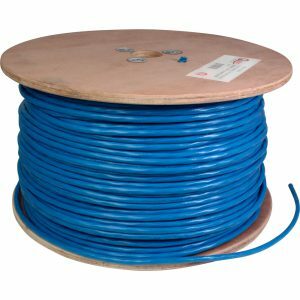 It is constructed of 4-pairs of 23 AWG unshielded twisted pair copper wires with a flexible High-Density Polyethelene divider which isolates the pairs for minimal cross-talk. 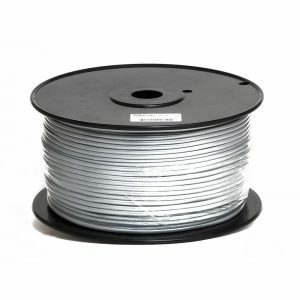 It comes standard in an easy pull REELEX2 box, and is available in Gray, Blue and White.